For anyone travelling to Phuket, waterfalls are something that you definitely do not want to miss. Waterfalls are some of the best natural beauty sights you will ever see, so to experience them first hand will create memories that will last a lifetime. We’ve done the ‘hard’ research and found you the top 5 waterfalls in Phuket, so that you can experience the best! 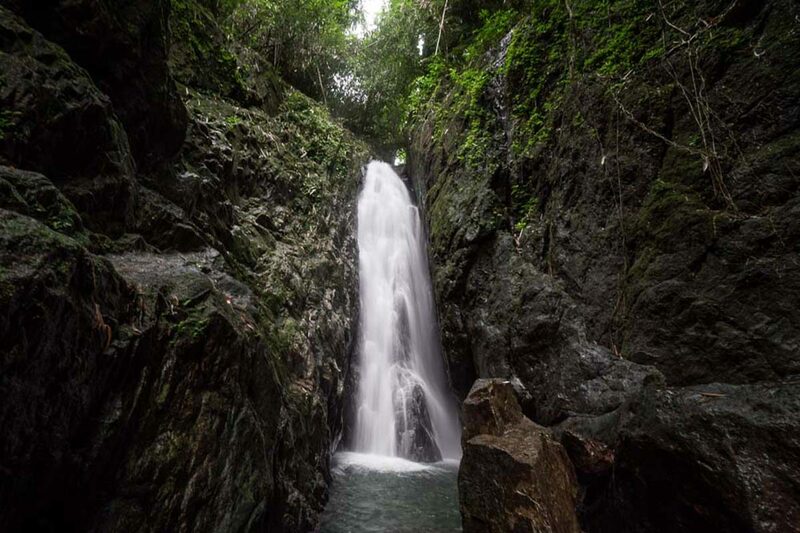 If you’re asking anyone about waterfalls in the whole of Thailand, Khao Lak will definitely be first on their list. These waterfalls are a serious wonder of the world. Imagine gushing water running from crazy heights, creating beautiful rock water pools. The best time to visit is from August to November when rainy season is at its peak. The Kathu waterfall is probably the most central waterfall in Phuket and the easiest one to get to. With hundreds of meters of water free falling rain water gushing into drop pools, it’s a sight you will never forget. Don’t forget to bring your camera, you’re going to want to capture those views! Perhaps one of the most picturesque waterfalls, set in the midst of a national park, surrounded by lush greenery and trees, you’ll be transported to a nature haven. Make a day out of it exploring their small pools, hiking up to their highest waterfall, submerging in the waters, feeling the water freefall onto you and relax! Ton Sai waterfall is set in the Khao Phra Thaeo National Park, so there is a 200bht entrance fee, but it’s worth the expense. They’ve even got their own restaurant too so you can make a day out of it. The Ton Phrai waterfall is located just outside of the Phuket island. This waterfall is a unique one as it cascades down the mountain on a slant, rather than a direct vertical fall. As stunning as it is, there are sharp rocks so be sure to bring the right footwear!